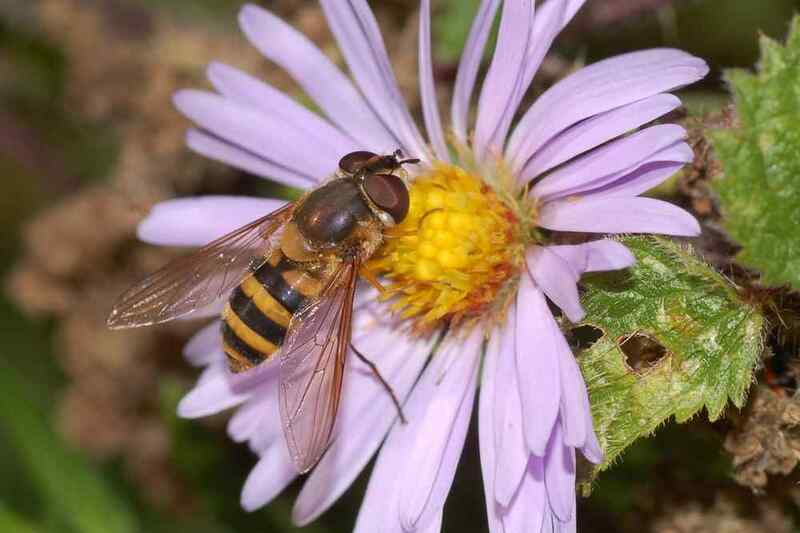 A reminder post about the exhibitions and an excuse to post this superb photograph of a particularly exciting variety of hoverfly. 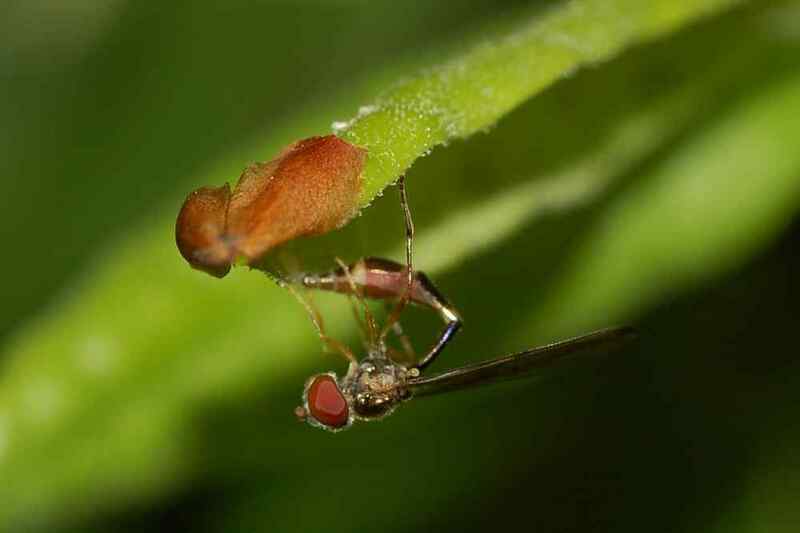 We were sent this by an insect expert who took it on the site. Of course, the site is a haven for wildlife with a series of linked up varied habitats that makes it ideal for many species – common and rare – that can be easily viewed on the site. This spring the woods have been alive with woodpeckers and the evenings are alive with the sounds of owls. We have been sent in some lovely photos from members so we will be putting together a wildlife post over the coming weeks. Right – back to business. If you can let interested people know, that would be great, because there is a limited amount of time available to notify people. The level of excessive new-build proposed is totally against the Edinburgh Local Plan and the numerous protections and designations on the site. In the meantime, here’s another hoverfly for you. I think this one is the commoner variety. For those that don’t like insects, I will post some more cuddly and feathery wildlife next time. This entry was posted in Consultation. Bookmark the permalink.